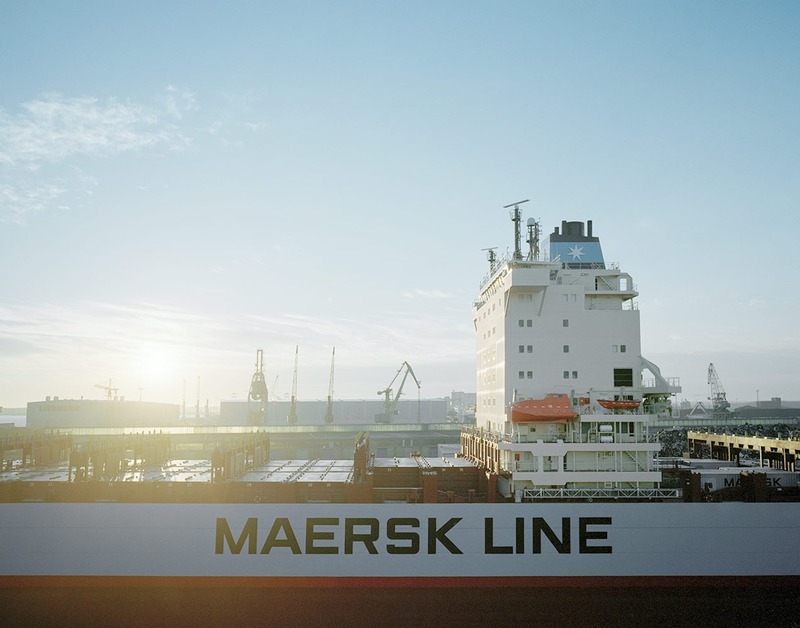 from straightforward dry boxes to state-of-the-art controlled atmosphere reefers, maersk line has the size and type of container to suit your needs. their vessels are among the most modern, secure and environmentally friendly to sail the oceans. your cargo is therefore assured a smooth and safe voyage.